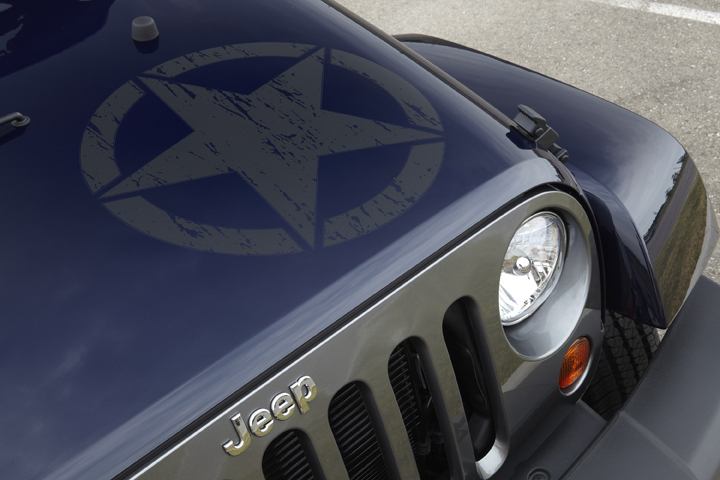 The Jeep Wrangler and Jeep Wrangler Unlimited just got cooler with the introduction of the Freedom editions, which pay homage to the men and women who have served in the U.S. military. 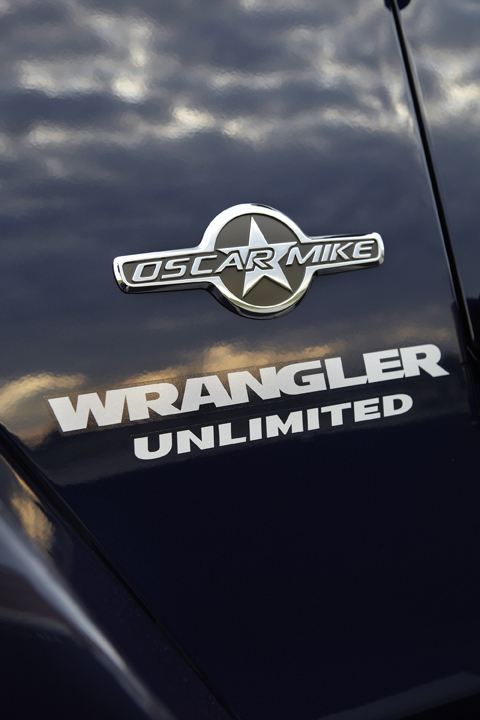 The 2012 Jeep Wrangler Freedom and Wrangler Unlimited Freedom will be available in three colors: Deep Cherry Red, Bright White, and, exclusive to the Freedom, True Blue. 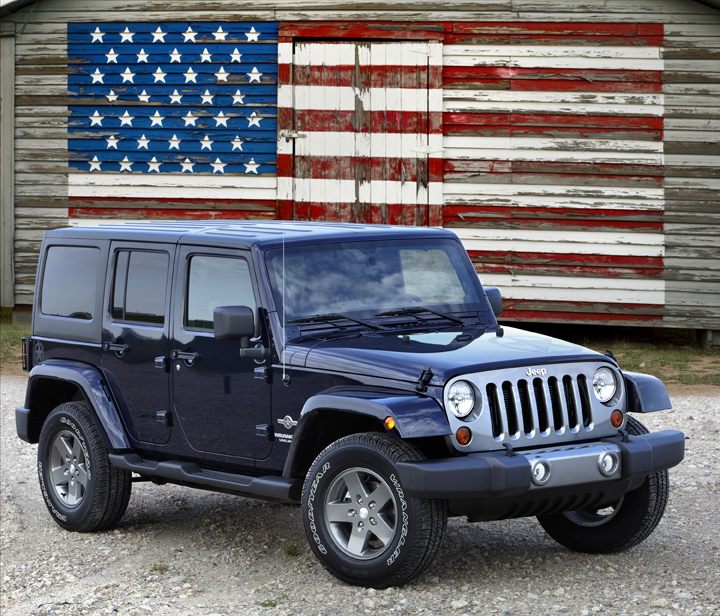 For each Freedom that it sells, Jeep will donate $250 to the Fisher House Foundation and the I Support Foundation. Fisher House Foundation provides lodging facilities for military families so that they can be close to a loved one during hospitalization for an illness, disease, or injury. The I Support Foundation provides resources (such as jobs and healthcare) to troops returning home. Check out the photos: . . . Written by: The Daily Drive staff on July 10, 2012.on March 22, 2019.